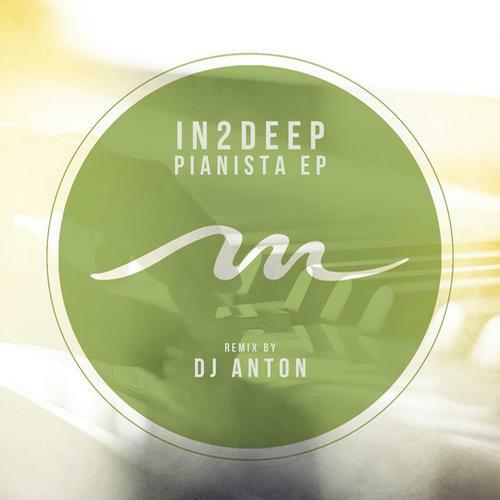 In2Deep – Pianista Dj Anton Remix [Mile End Records] :: Beatport. Mile End Records presents In2Deep – ‘Pianista EP’ In2Deep our a Dj and production duo hailing from Montreal that are quickly turning heads locally and on the international scene. The Ep consists of 2 originals- the title song ‘Pianista’ as well ‘In Circles’ with a remix of ‘Pianista’ by Dj Anton.